Welcome to the New Teacher Spotlight section of the Bingham Prospector! In this section, you can access short biographies of the new teachers here at Bingham. With a total of eleven new teachers, keep an eye out for new or recurring teacher bios that will be added to the website throughout the week. Mr. Jackson teaches Calligraphy, Commercial Art 1, and Drawing 1. Previously, Mr. Taylor Krahenbuhl taught these subjects. After studying a double major for eight years at Utah Valley University, Mr. Jackson graduated with an Art Education Degree and a BFA (Bachelor in Fine Arts) in Illustrations. Mr. Jackson has lived in Utah his whole life and currently lives in Sandy with his wife and 2-year-old daughter. Besides creating his own artwork, he enjoys running, training for races, and spending time with his family. 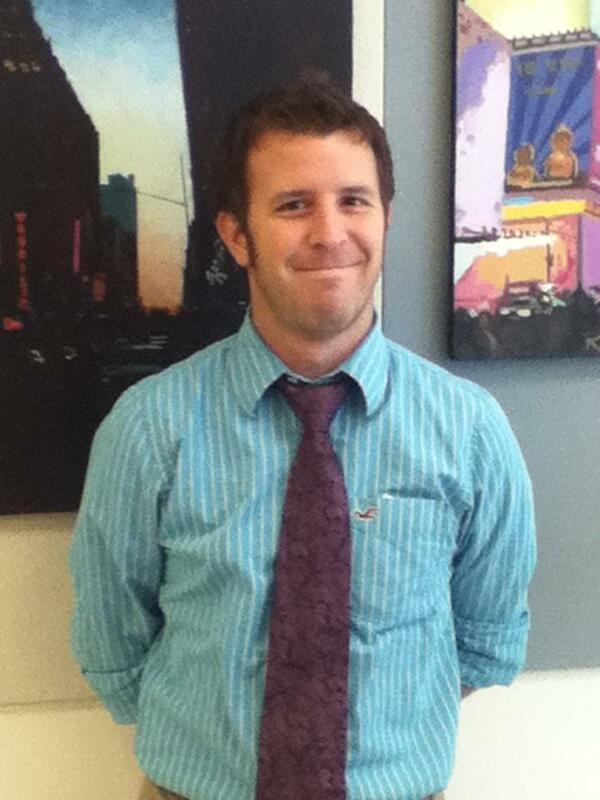 As a new teacher, Mr. Jackson has a positive outlook for this year. “I look forward to teaching Bingham students,” said Mr. Jackson, “They have such a high level of dedication and willingness to learn.” According to Mr. Jackson, he had a good first day working with students. “I do not recall any embarrassing moments in my teaching career thus far,” he remarks. The only challenge left for him to conquer: piles of boxes and art supplies from the art department renovation. 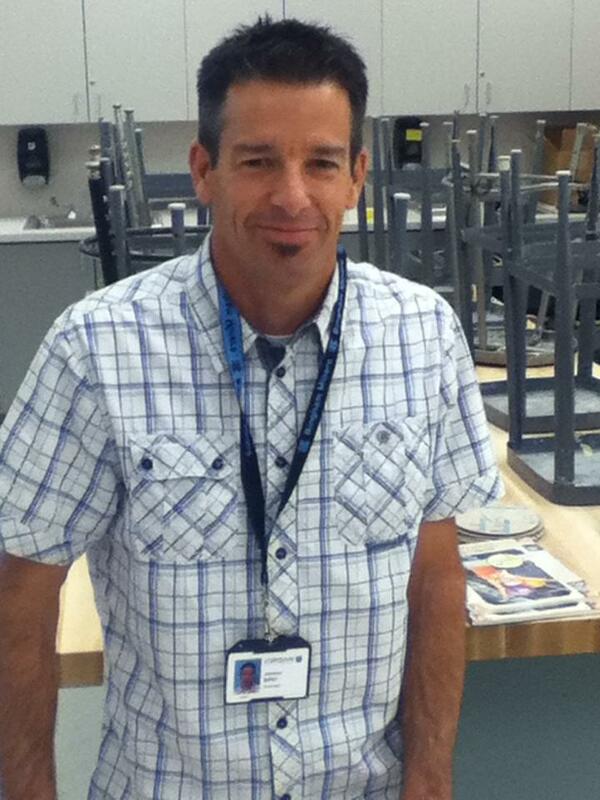 Mr. Bird has replaced Mrs. Marva Bennett and teaches all levels of Ceramics and 3D Design. He currently attends college as well as being a new teacher. Mr. Bird has studied at Weber State University for 1 1/2 years, Utah Valley University, University of Utah for 5 1/2 years, and Brigham Young University for 3 years. “This list was the simplified story of my many college experiences,” Mr. Bird said jokingly. His degrees and majors include: a Teaching Certificate, a BFA (Bachelor in Fine Arts), and a MFA (Masters in Fine Arts). Born and raised in California, Mr. Bird currently lives in Utah with his wife and five kids. He looks forward to teaching Bingham Miners. Besides designing and creating his own art, his pastimes include running, swimming, and participating in triathlons.